Hinchinbrook is your gateway to the stunning wet tropics. Our shire is encompassed by ancient tropical rainforest, rugged tropical islands and the Great Barrier Reef. 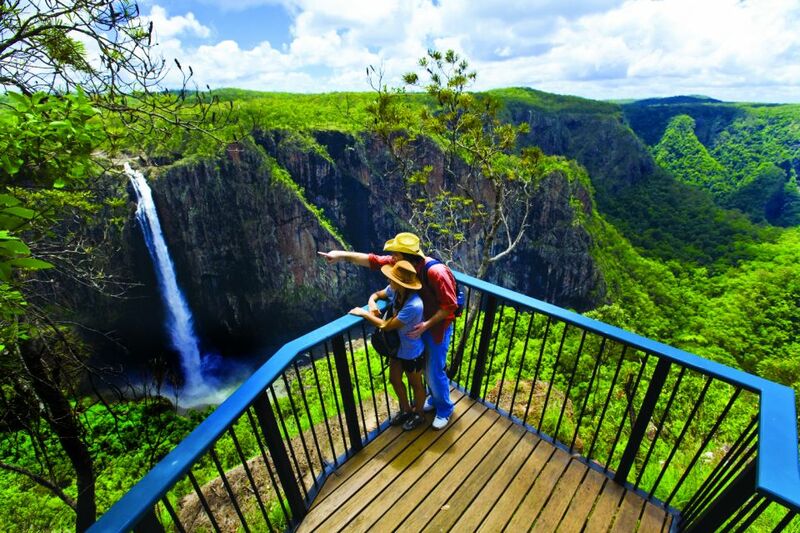 The home of Australia’s highest single drop waterfall, Wallaman Falls and the departure point for the iconic wild Hinchinbrook Island. 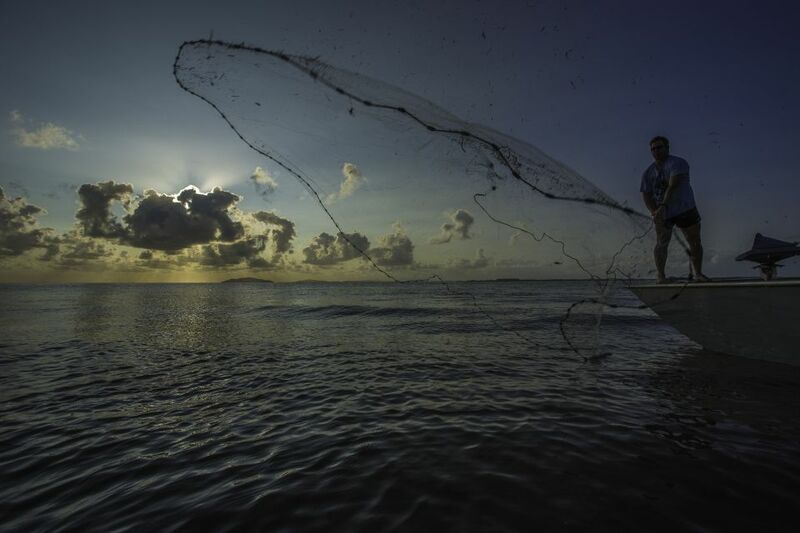 Everything you need to have a quintessential tropical Queensland experience is found here in Hinchinbrook, from wilderness, indigenous experience, gourmet local food, history and world class fishing. Let the pages of this guide take you on a journey that can be as simple or as complex as you desire, allowing you to sample the regions delights or completely immerse yourself in the Hinchinbrook Way of living. The Hinchinbrook Way is a community based brand that celebrates the enviable lifestyle and stunning natural setting of Hinchinbrook, North Queensland. 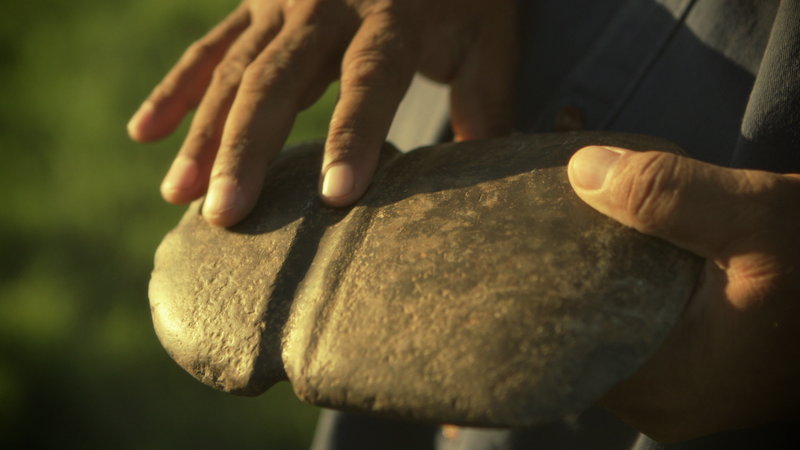 It's a way of life, with a stunning natural backdrop that only exists in Hinchinbrook. It's the way to experience our remarkable place and live like a local. So take the journey and discover... The Hinchinbrook Way. To discover more about our beautiful destinations, journeys and experiences click the link provided below. 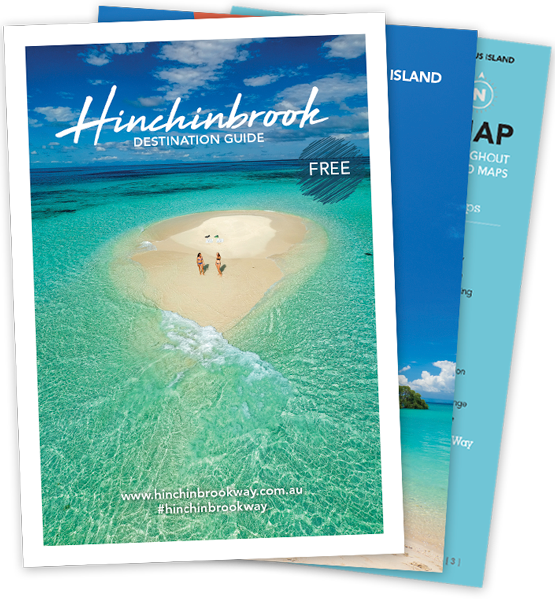 The Hinchinbrook Way Ambassador and Welcomer Program is a Hinchinbrook Shire Council tourism initiative designed to enhance the visitor experience to the region. 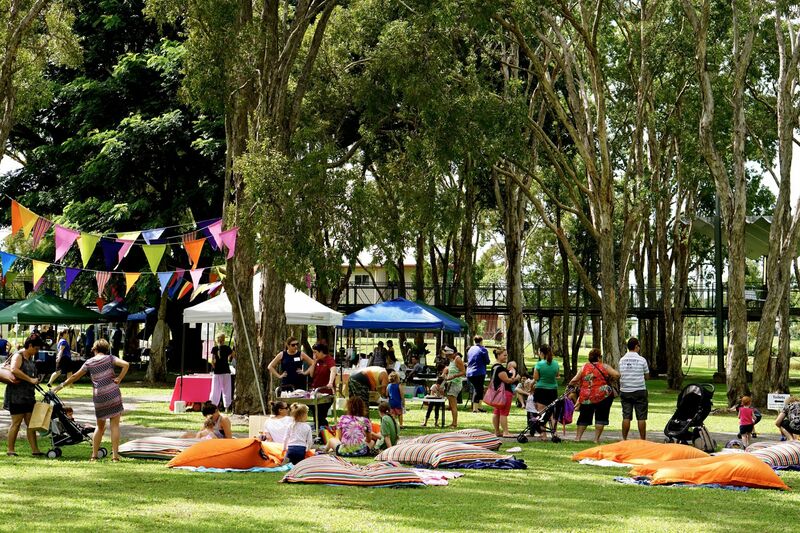 If you are passionate about Hinchinbrook Shire and would like to become more involved in promoting Hinchinbrook’s way of life, then read on to find out more. For locals who are really passionate about growing the tourism sector and love meeting visitors; the Hinchinbrook Ambassador Program is the new tourism focused volunteer program with a strong emphasis on enhancing the visitor experience to embody the Hinchinbrook Way philosophy. If you want to become an Ambassador and want to know more, follow the link provided below. 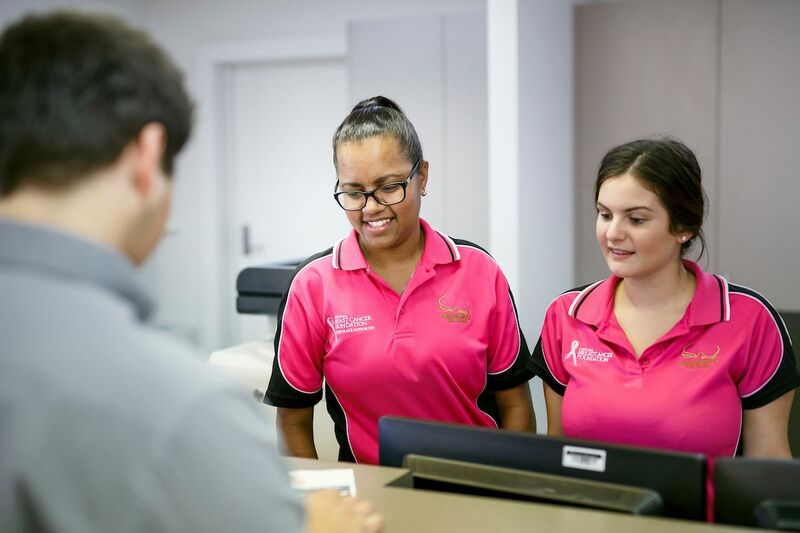 Developed for the local retail sector, the Hinchinbrook Way Welcomers Program delivers the key skillsets for business owners and employees to proactively promote the Hinchinbrook Way, enhance the visitor experience and contribute to positive word of mouth marketing by visitors. If you want to become a Welcomer and want to know more, follow the link provided below. Have an awesome photo of the Hinchinbrook Region you would like to share? Then #hinchinbrookway on your photos to be feature on our Tourism Social Media pages. For a closer look on our content, visit the links below.